Sign Up Team for Free! Get notified with game, practice and team event reminders. Access team schedules and communicate with team members and coaches. Communicate in realtime and catch latest scores and updates. Online messages, Email messages and mobile notifications with privacy settings. for the team that works for the team members. Organize all team data at one place. Team roster with all contact points, match schedules, practice schedules, team events, player availability, volunteer management, match results, pictures, videos, announcements, resources, custom pages, player progress, player profile and much more. Make right videos available to all team members in the resources area. Add pages for team as needed for the team. 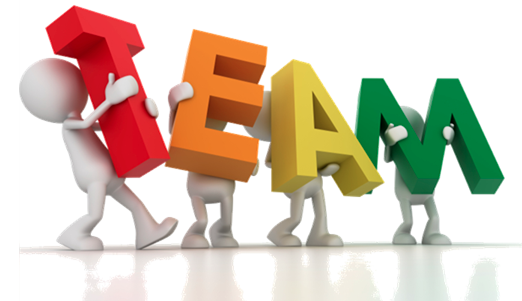 All team members can access these team pages. Control team and member details that you want to expose to public. Granular controls to better team data management. Track and monitor game skills, fitness and match statistics Set up goals. Compare progress with friends or teammates. Raise funds for the Baseball team with sponsors, team shop and fans. Set up sponsors on your team page. Set up access to your team shop. Add popular team shop items. Allow fans to follow team. Communicate and update team fans. Sign Up Team for Free Now!